Lovely lilacs in soft Spring colors. I painted these flowers with soft colors to bring out their delicate hues. 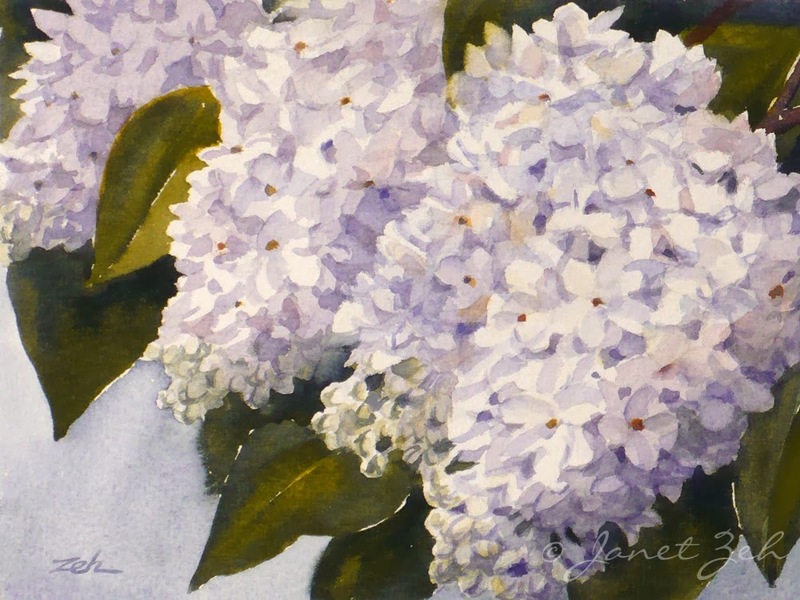 White Lilacs Print comes in several sizes and print options. Click the Order Print button below for sizes, options and prices.